A SandHandler is a good place to start when setting up a modern and streamlined Sandblast Shop. Miles Supply sold and installed everything shown here. 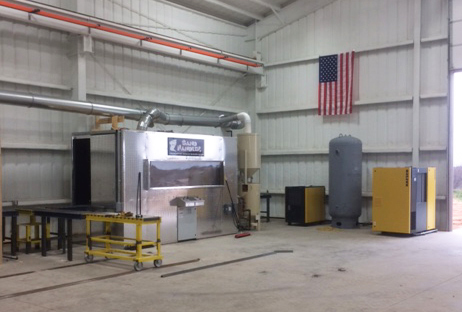 Compressor, air dryer, receiving tank, Torit DFE 2-4 dust collector, 12′ Sandhandler (automatic sandblast & recovery system), duct work, roller system, manual sandblast curtain, shaping room… Thanks for taking pictures, JP! Sand Handler info. 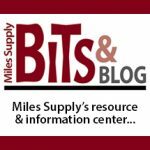 Call Miles Supply in any of our 5 locations – VT: 800.396.8049, GA: 888.238.5863, PA: 888.278.8383, MN: 800.789.0815, TX: 844.883.4108 – to ask about any of these products above as well as any questions about setting up or updating your sandblast shop. As you can see, we install our sandblast rooms and products as well. 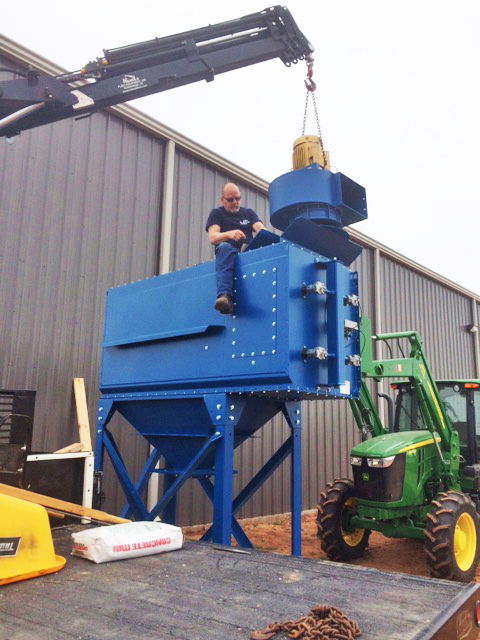 Miles Supply exclusively sells SandHandler, the industry’s only complete sandblasting and abrasive recovery system all-in-one, featuring advanced hydraulic (now, new servo motor!) engineering for precise stone engraving. 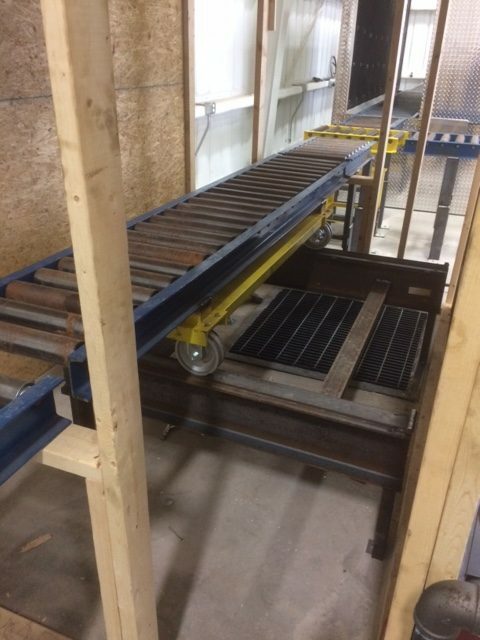 The model shown above is 12 foot but we also sell 9′, 12′ and 15′ models.